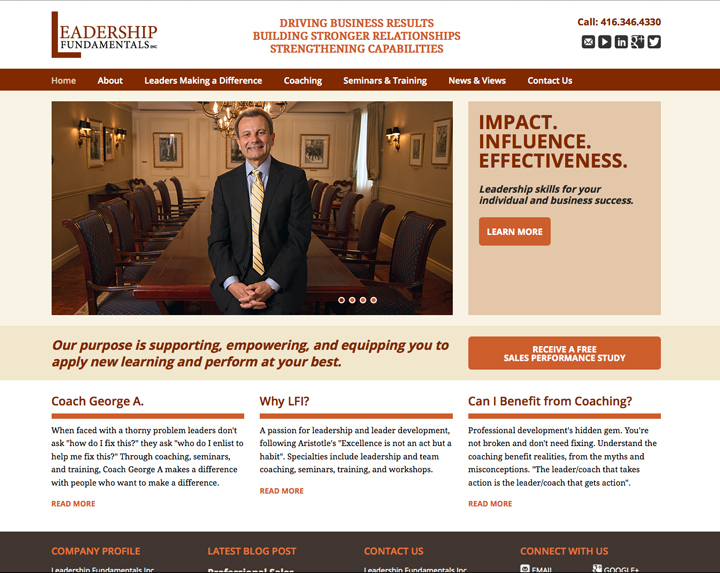 Leadership Fundamentals Inc Website Ignition Design + Comm. 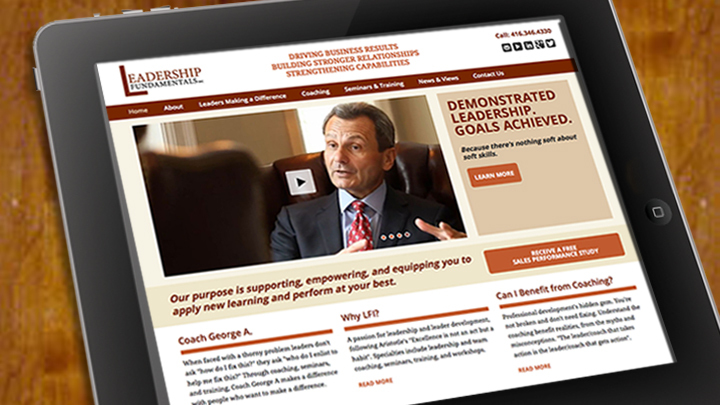 Website strategy, design and development for Leadership Fundamentals Inc., a professional development consultant specializing in leadership, executive, team and sales coaching. Produced in partnership with ASAP. Videos by J.P. Borchardt.